3M™ Scotch-Weld™ Metal Primer 3901 is a primer designed for applications using 3M™ Scotch-Weld™ Structural Adhesives. This film and liquid adhesive primer is able to improve metal and glass adhesion. Additional features of this primer include improved corrosion protection and resistance to environmental exposure for metal. 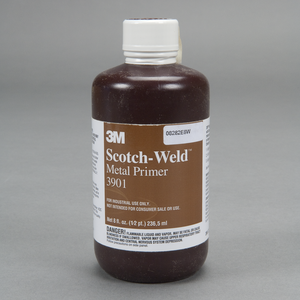 3Mâ„¢ Scotch-Weldâ„¢ Metal Primer 3901 is a primer designed for applications using 3Mâ„¢ Scotch-Weldâ„¢ Structural Adhesives. This film and liquid adhesive primer is able to improve metal and glass adhesion. Additional features of this primer include improved corrosion protection and resistance to environmental exposure for metal. Protect and Improve Surfaces 3M™ Scotch-Weld™ Metal Primer 3901 is a one-component, metal and glass primer designed for applications using 3M™ Scotch-Weld™ film and liquid adhesives. 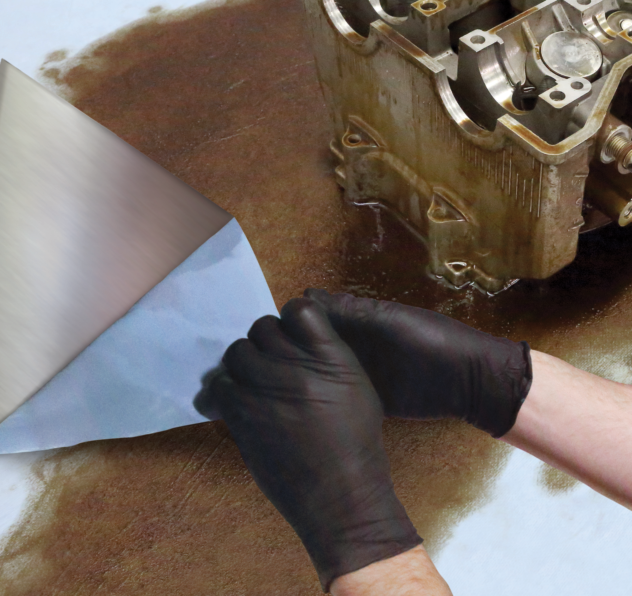 Formulated to improve metal and glass adhesion, this film and liquid adhesive primer simplifies production scheduling by protecting the cleaned surfaces until the bonding operations can be completed. This product also offers resistance to environmental exposure as well as provides improved corrosion protection to metal. 3M™ Scotch-Weld™ Metal Primer 3901 features low viscosity for ease-of-application and ensures complete wetting of the film adhesive to adhered surfaces, providing an ideal application surface. Recommended Applications 3M™ Scotch-Weld™ Metal Primer 3901 is used across many industries for: Glass and metal applications Establish Ideal Application Surfaces For those applications using 3M™ Scotch-Weld™ Structural Adhesives, 3M™ Scotch-Weld™ Metal Primer 3901 ensures that surfaces remain relatively free of oxidation until the bonding application is completed. Protection from and resistance to corrosion and environment exposure is key to successful, long-lasting adhesion. Leverage the exceptional advantages from a product that can provide ideal application surfaces. 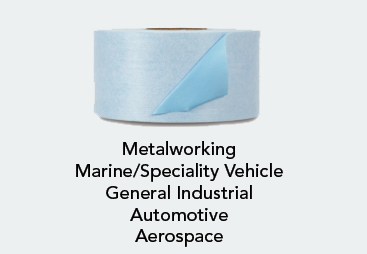 Short Description 3Mâ„¢ Scotch-Weldâ„¢ Metal Primer 3901 is a primer designed for applications using 3Mâ„¢ Scotch-Weldâ„¢ Structural Adhesives. This film and liquid adhesive primer is able to improve metal and glass adhesion. Additional features of this primer include improved corrosion protection and resistance to environmental exposure for metal.